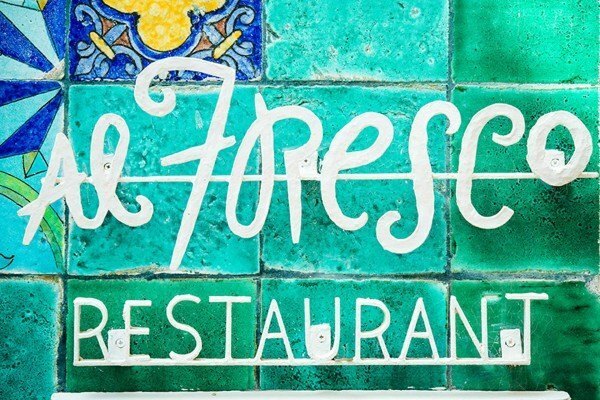 In 1997 Alfresco started to live, now one of the most emblematic restaurants in Sitges. Located in the centre of the old town where an old fisherman house existed. 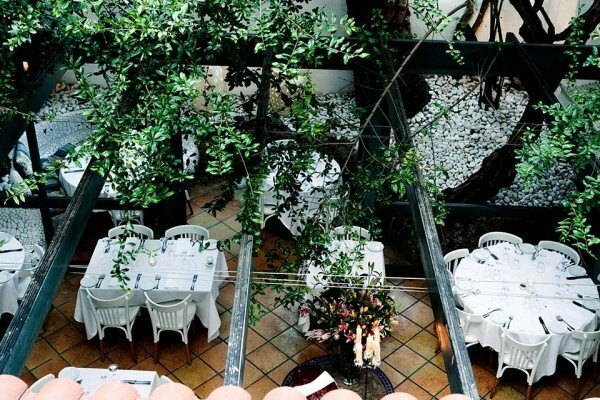 Our centre open air courtyard represents perfectly the magic of the Mediterranean. 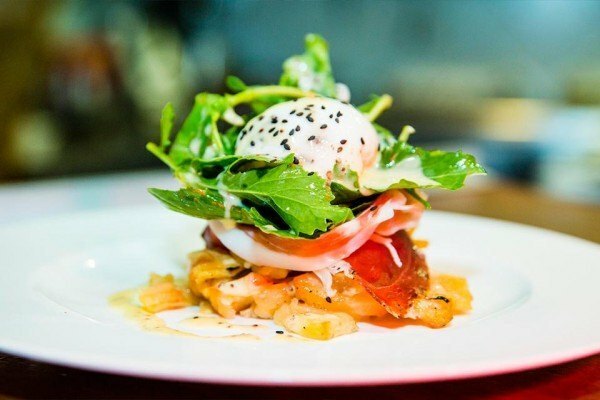 Our experience has given us the perfect stamp to create dishes inspired in the Mediterranean tradition, showing seasonal products with simplicity and freshness. 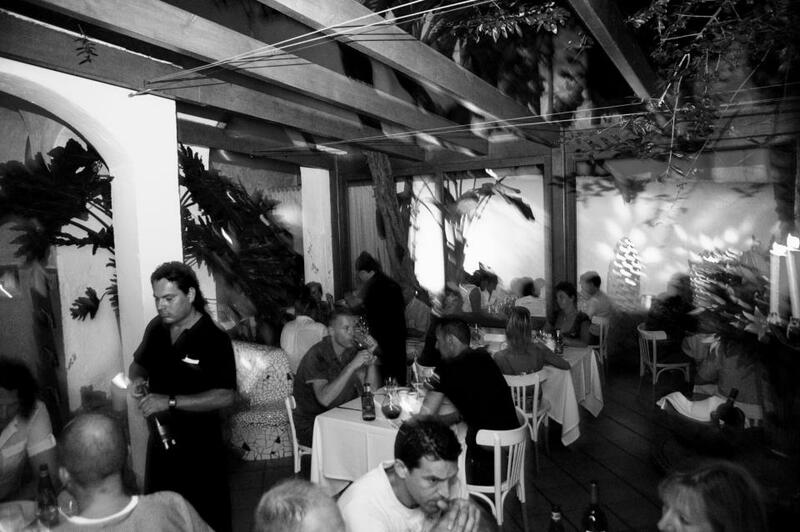 Alfresco is the perfect place to share good food with good company.